Ragamuffin and OCL 2 - picture credit Crosbie Lorimer. The Royal Prince Alfred Yacht Club at Newport on Sydney’s Northern Beaches is excited to announce a new format for its iconic opening event of the 2015 Australian offshore yachting calendar. The club is offering owners of eligible boats a new trimmed down race program focusing on the 226nm Category 2 Club Marine Pittwater to Coffs Harbour Yacht Race starting on Friday January 2, 2015. A single non-pointscore fun pursuit race around the Solitary Islands off the Coffs Coast on January 5 replaces the previous four-part regatta. Competitor feedback prompted the organising committee’s proactive response. “We understand lifestyles and work and family demands change and with the support of our partner Coffs Harbour Yacht Club we have tailored the event to better meet the needs of competitors,” RPAYC Commodore Ian Audsley said. “All our energy and resources will be put towards staging the best edition yet of the iconic ocean race from Pittwater to Coffs Harbour, and the post-race festivities. “We invite past competitors and newcomers ready to taste some challenging and spectacular middle distance coastal racing, never too far from a safe port, to be part of the 34th warm water classic,” he added. The Notice of Race has been published and applications for entry are open. There will be six entry categories; IRC, PHS, ORCi, Multihull (OMR), Shorthanded and One Design classes. 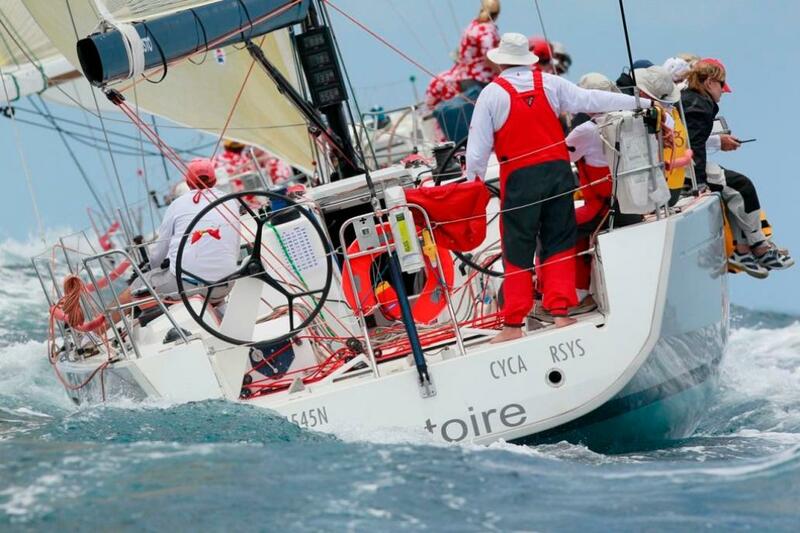 The 2015 Club Marine Pittwater to Coffs Harbour Yacht Race will again offer a multihull division. Back in January Sean Langman’s Orma 60 trimaran Team Australia took line honours in the multihull division and created a new race record of 17hrs 7mins 5secs. In the monohull category the line honours winner was Syd Fischer’s TP52 Ragamuffin with an elapsed course time of 23hrs 34mins 20secs. Skippered by Syd’s grandson Brenton Fischer, Ragamuffin’s crew took away the triple crown, scoring handicap victories in all three divisions; IRC, PHS and ORCi. 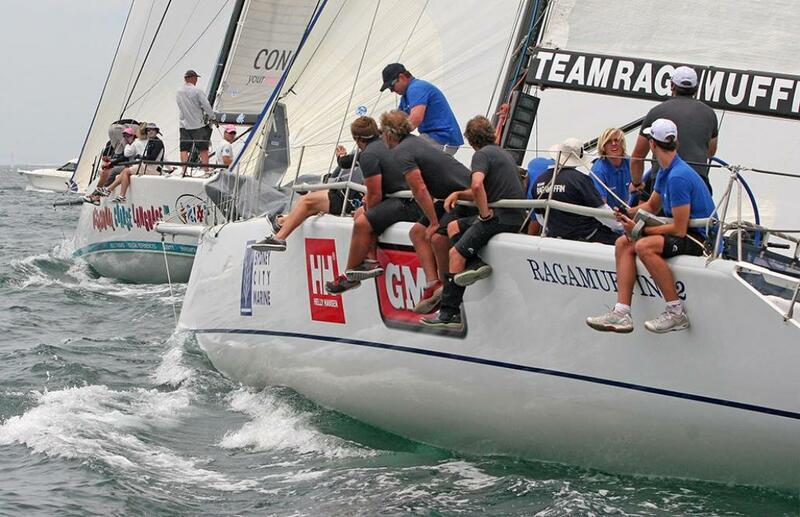 The RPAYC anticipates a fleet of up to 50 yachts on the start line off Barrenjoey headland on Friday January 2, 2015 for the traditional 1pm start. Victoire - picture credit Howard Wright Prof. Photography.